TEHRAN (Tasnim) - Manfred Weber, a reserved Bavarian who has modeled himself on Germany’s pragmatic chancellor, won the backing of Europe’s center-right parties on Thursday to stand in the race to become European Commission president. Weber, a German EU lawmaker, beat former Finnish prime minister Alexander Stubb to become the European People’s Party’s (EPP) top candidate in the European Parliament elections next May. 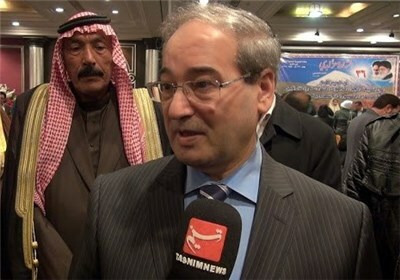 That puts him among the frontrunners for the EU’s most influential job, the head of the bloc’s executive. Weber, who is little known outside of Germany and the EU capital Brussels and has never held a ministerial position, won 79 percent of the support of delegates from Europe’s largest political grouping. 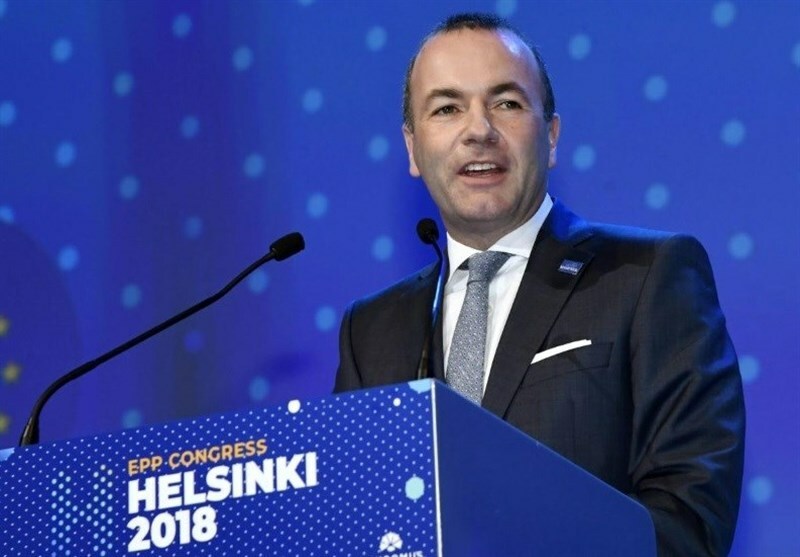 “The campaign starts here in Helsinki,” said Weber, a 46-year-old, guitar-playing Catholic who leads the EPP group in the European Parliament, Reuters reported. “We are bridge-builders, let’s use this momentum. Then we will win in May 2019,” he told delegates, emulating German Chancellor Angela Merkel’s language and cautious style of compromise. It was a tone Weber used throughout his bid to become the successor to outgoing EU Commission president Jean-Claude Juncker, also of the EPP. Angela Merkel has publicly backed Weber.